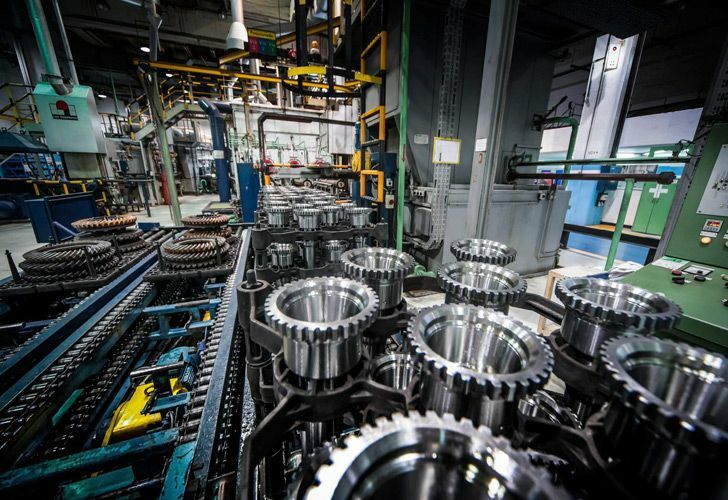 Eighth consecutive month of decline for output; industry contracted 5% in 2018 overall. 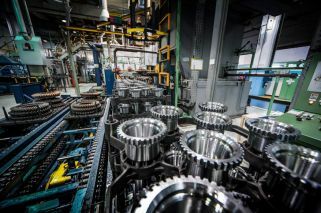 Industrial output fell by 14.7 percent in the last month of last year in the annual comparison, the INDEC national statistics bureau revealed today. It marked the eighth consecutive month of decline. According to the bureau, Argentina's industrial output in December was the worst registered of 2018, a year in which industry contracted by five percent overall amid recession and a currency crisis. In November, the index had registered shrinkage of 13.3 percent year-on-year, following on from contractions of 6.8 percent in October and 11.5 percent in September. December's decline was led by falls in the manufacture of agricultural machinery (down 48.3 percent), textiles (down 36.3 percent), automobiles (down 25.1 percent) and the basic metals (down 21.3 percent).